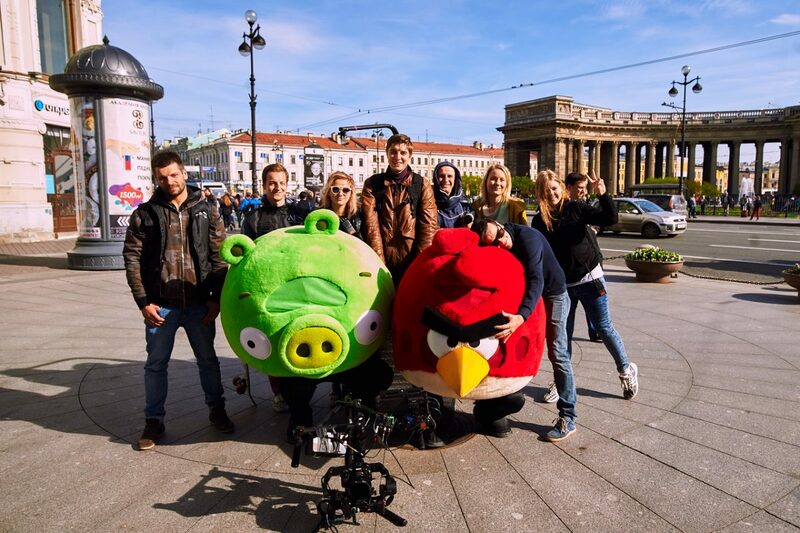 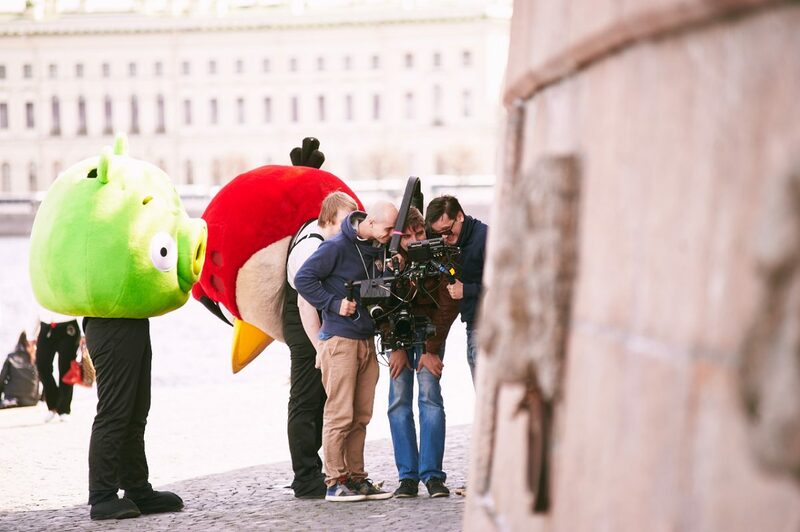 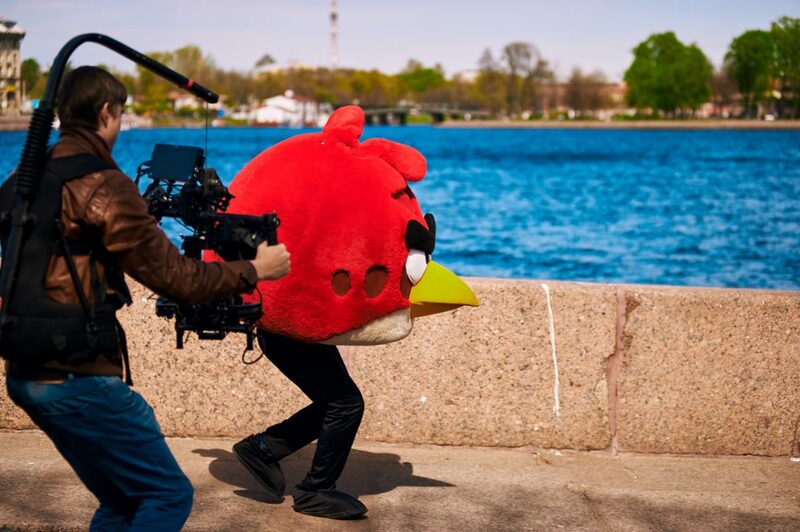 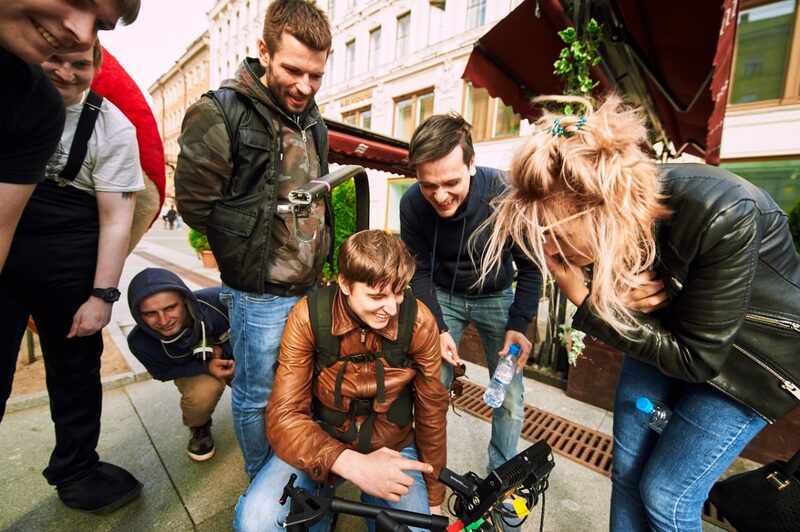 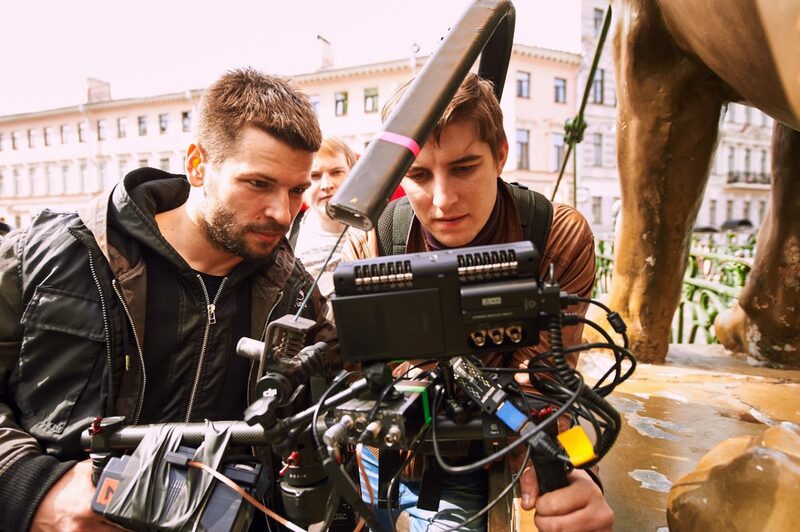 Today Andy Fiord Production is shooting together with the great Rovio team! 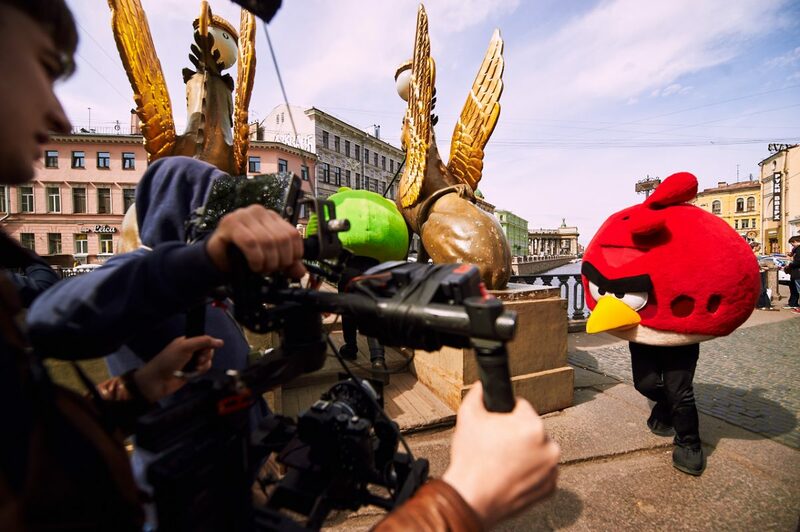 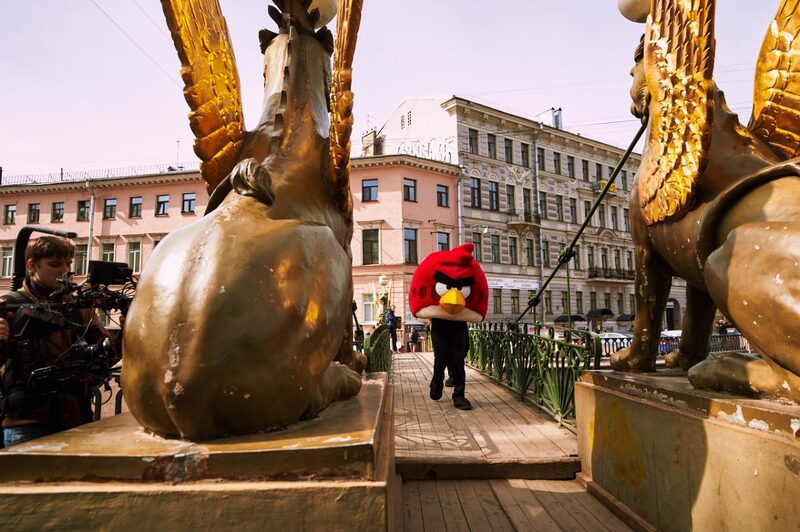 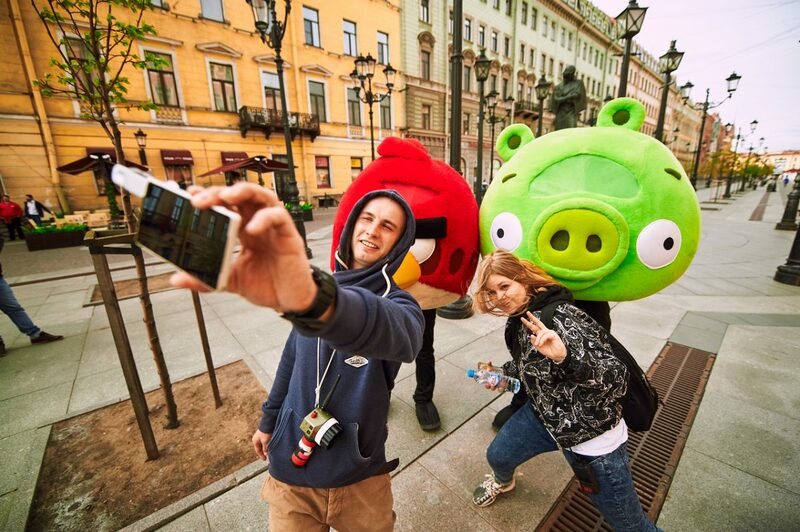 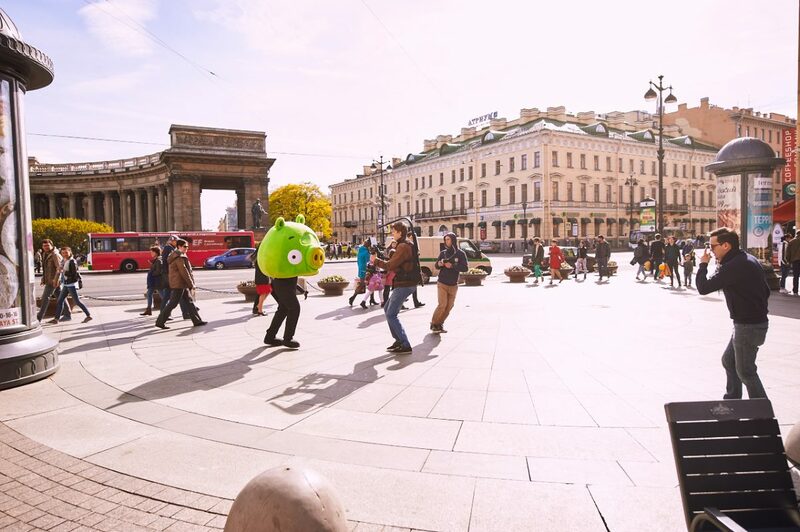 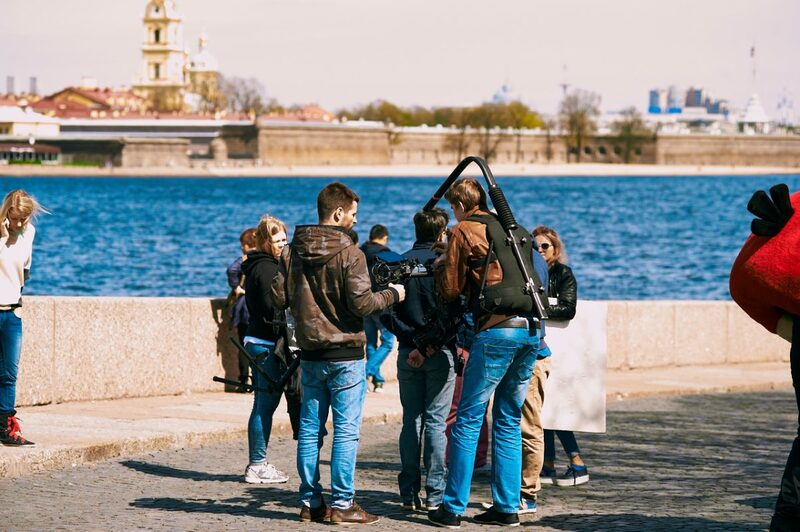 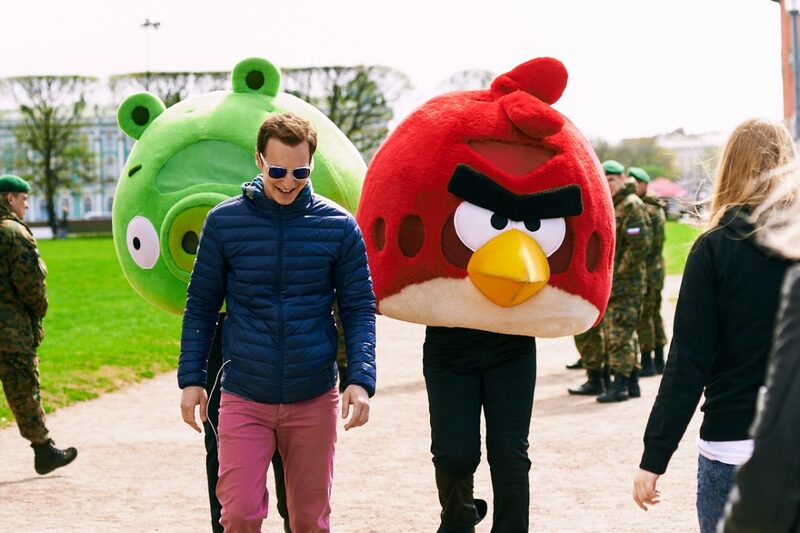 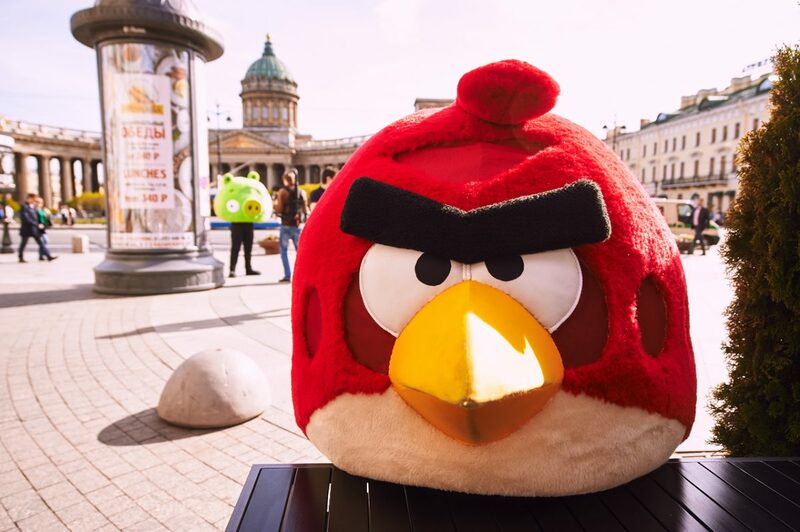 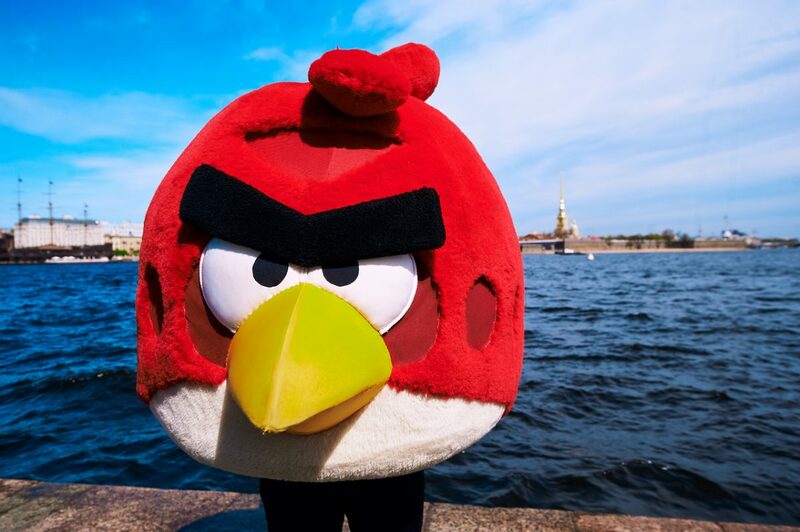 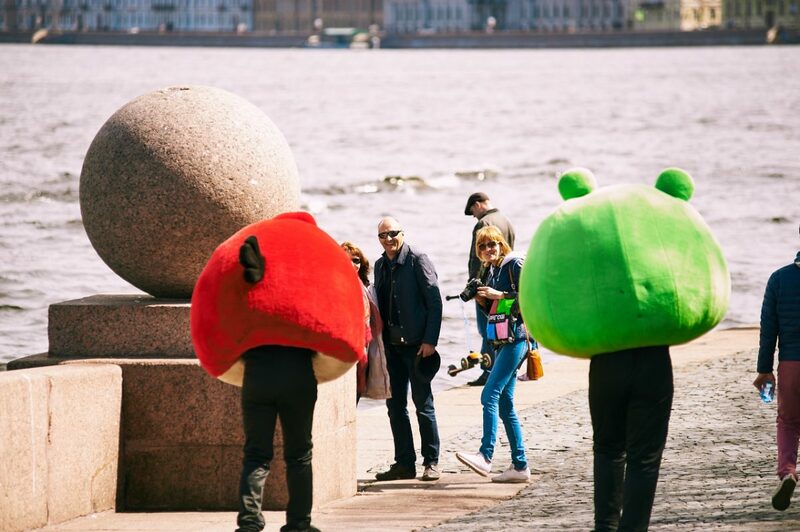 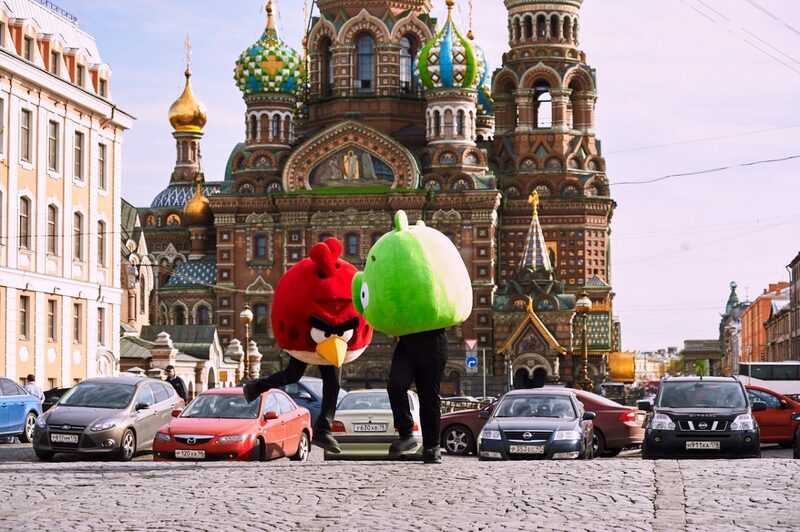 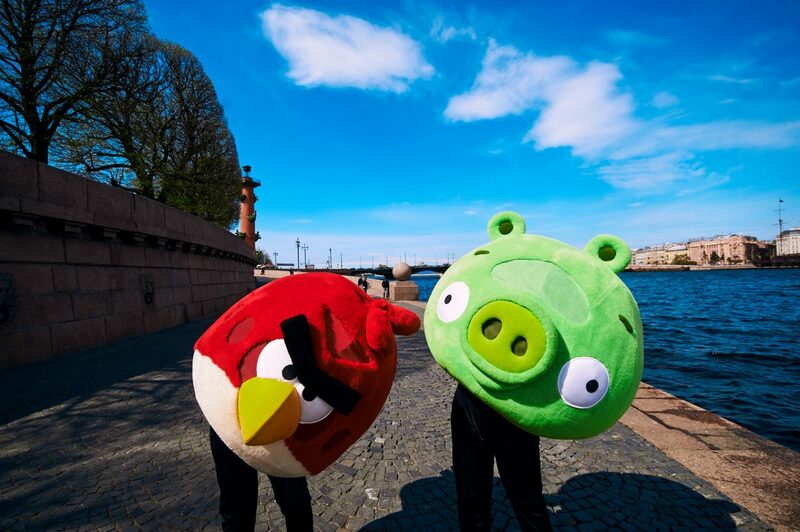 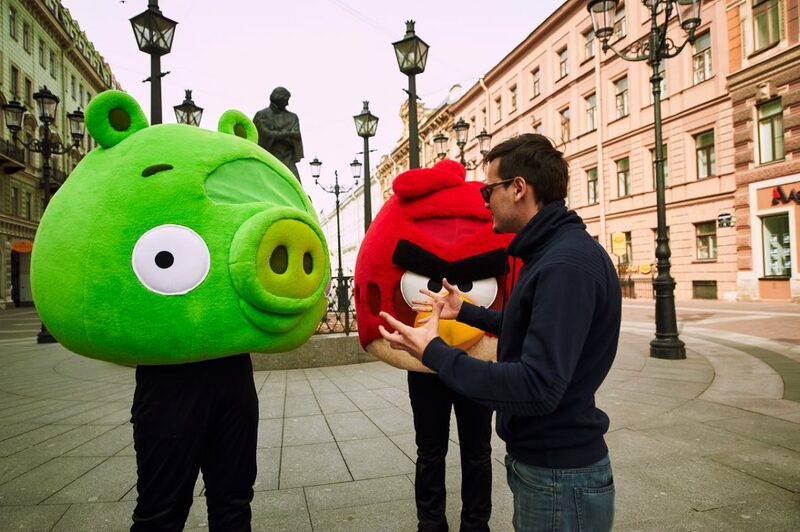 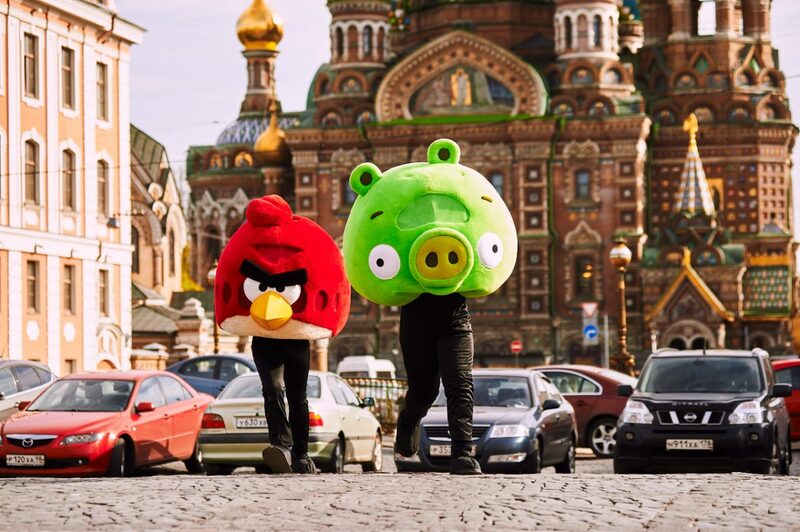 Have you heard about the opening of an amazing Angry Birds Activity Park in St. Petersburg? 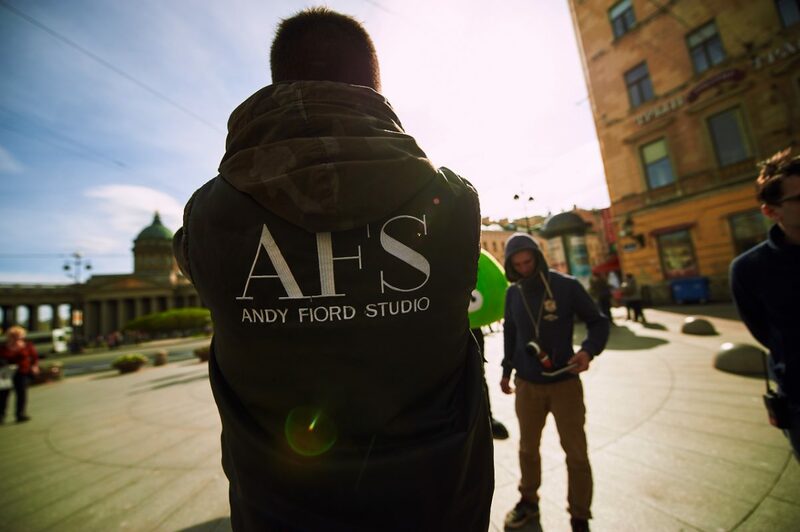 If not – follow our page and you will see what the founders prepared for you!